That assessment came even before the 14-year-old freshman at Ocean View High School in Huntington Beach had gotten to the cirrhotic liver, diseased from alcohol abuse, the dark and enlarged lungs of a smoker, or the array of glass-jar-encased fetuses, each arrested at a particular stage of development — 24 weeks, 22 weeks, 20 weeks, 18, and so on. 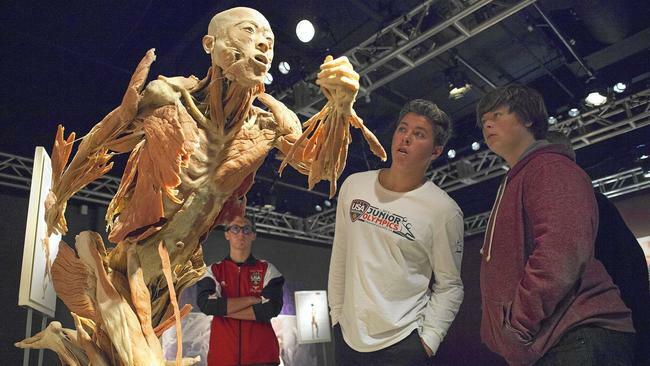 That is not to suggest that the exhibit is morbid, freakish or even frivolous, as it sits in the shadow of the tall rides of nearby Knott’s Berry Farm. For many, it’s serious business. 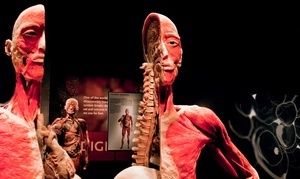 The anatomy expert who designed the exhibition is emphatic about the educational purpose. But the exhibition is in its final days in Buena Park. It is expected that it will be hosting its last visitor on Jan. 3. If you work at a business with 50 or fewer employees, watch out for grandma this year. By that, we mean if the company has a “grandmothered” health plan, you may be in for some changes in 2016. Grandmothered is the term insurance agents and brokers have been using for pre-Obamacare policies that were allowed to continue in 2014 and this year even though they often do not meet the Affordable Care Act’s coverage requirements. That federal law allowed companies with 50 or fewer workers to extend their old health plans into 2014 by conducting early renewals in late 2013. A year later, Gov. Jerry Brown signed a bill that allowed these plans to continue in 2015, dubbed the grandmother year. Now, companies that maintained their 2013 plans for two years must shift to policies that meet the act’s coverage standards. 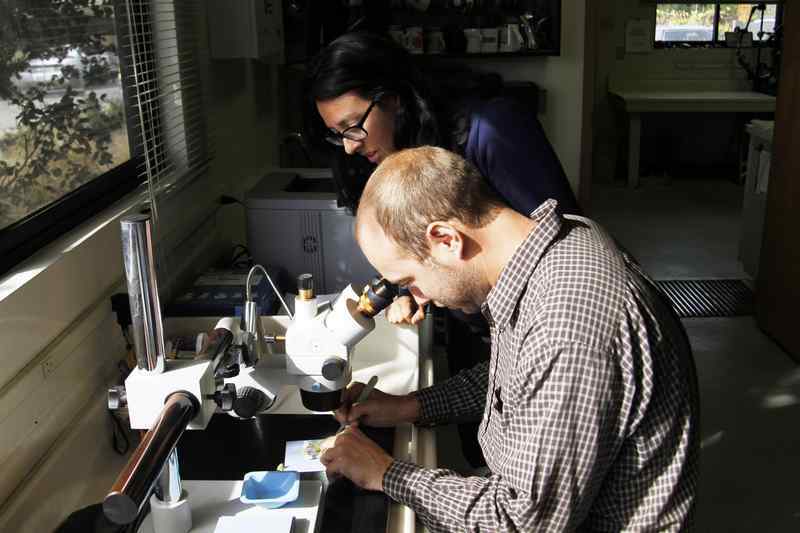 In some cases, it means adopting plans with more comprehensive benefits. Craig Gussin, a San Diego insurance agent, said the grandmothering situation has been keeping him busy. 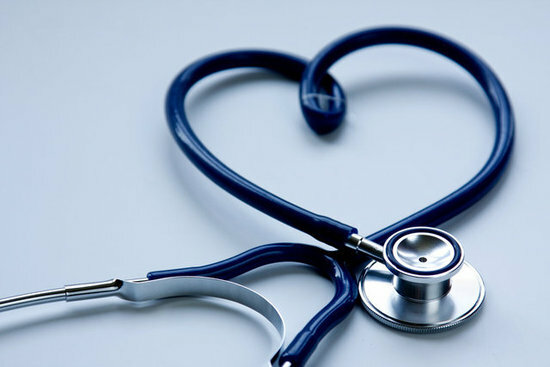 Major rate hikes are not the scenario for the entire health insurance industry in California, although every plan seems to be headed for an increase. Average increases for 150 small-group and individual plans filed with state regulators and listed online by the U.S. Department of Health and Human Services include a 21 percent increase for some Blue Shield plans. To continue reading click here to be directed to the San Diego Union Tribune. Fear is a natural and often necessary emotional response to physical and emotional danger that is vital to our existence. If we didn’t feel fear, we wouldn’t be able to protect ourselves from harmful threats. 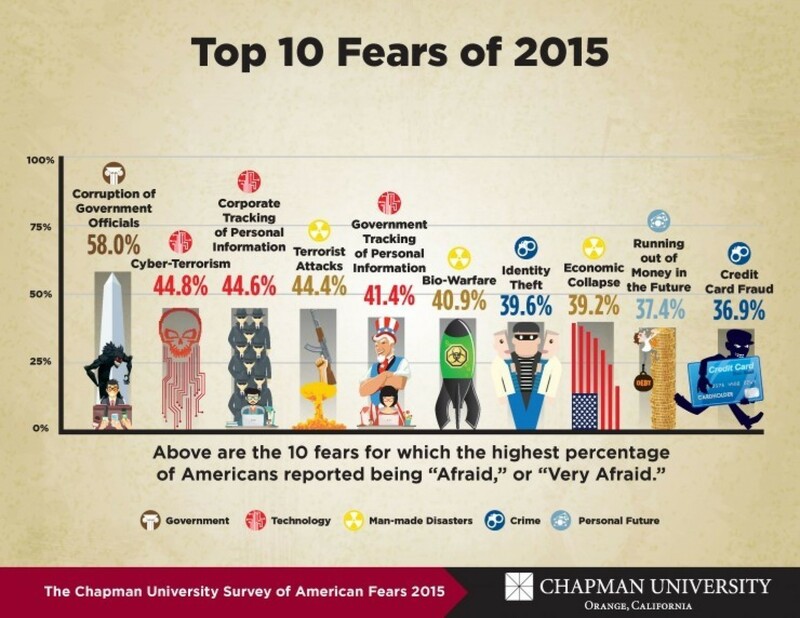 So what are Americans afraid of? 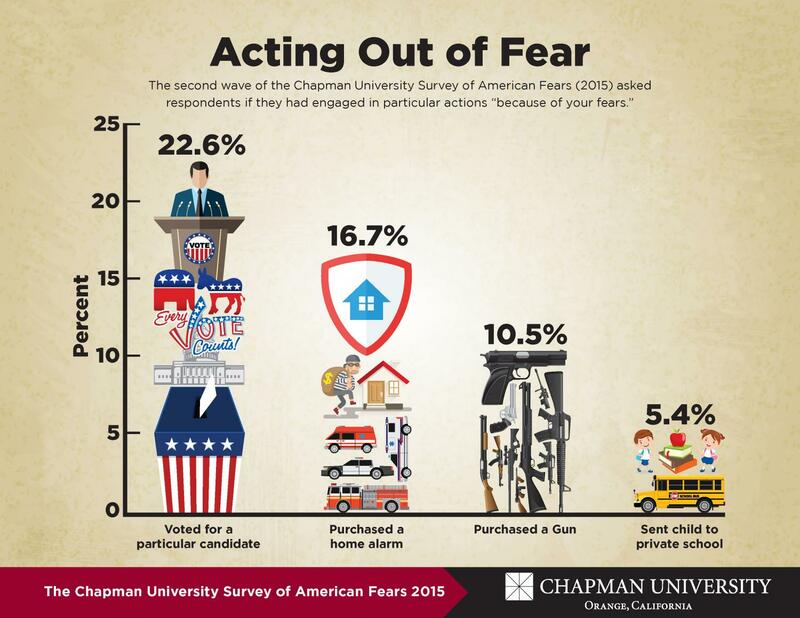 The second annual Chapman University Survey of American Fears seeks to answer that question and reveals some interesting trends about what people in the U.S. find most threatening. A random sample of more than 1,5000 adults from across the country answered questions about 88 fears covering a broad spectrum of categories, including fears of the government, crime, disasters, the environment, the future, technology, sickness and aging. The researchers also included questions about personal anxieties, such as claustrophobia, clowns and public speaking. To continue reading click here to be directed to CBS News.